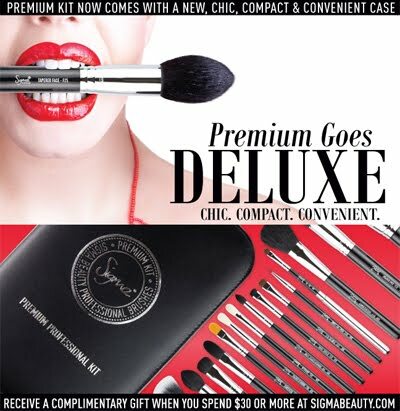 Sigma Beauty 10% Discount Coupon Code for September 2012 | Sahrish Adeel - Malaysia based Pakistani Beauty & Lifestyle Blogger! Use SB2012 at check out to get 10% off your next purchase. 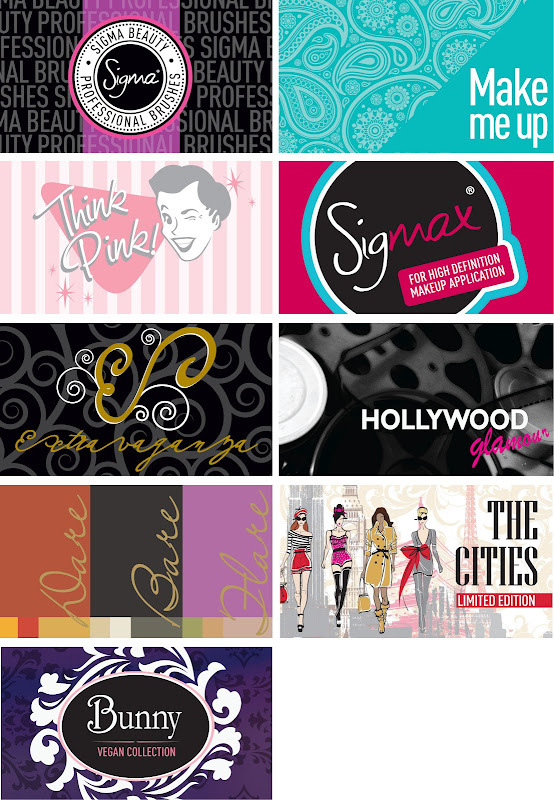 Click here to go to the website and start shopping. Read full post for some exciting information about Sigma products. For latest launches by Sigma, click here. 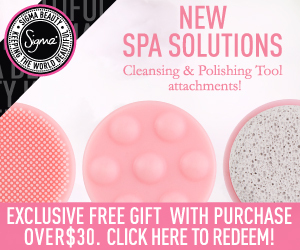 Check out my Sigma Haul by clicking here.